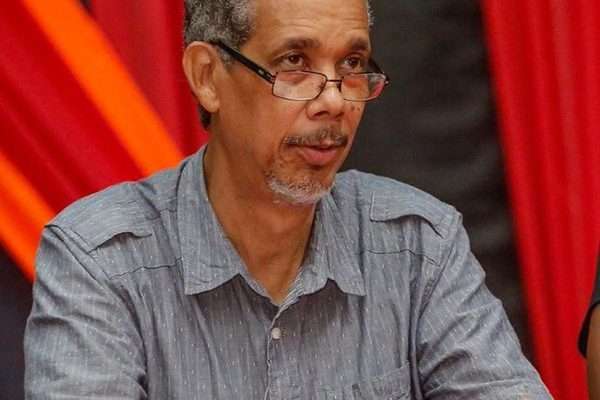 Nationwide News understands that a company owned by former PNP General Secretary, Paul Burke, has made an offer to purchase Venezuela’s 49-percent stake in Petrojam. Mr. Burke is a businessman and currently a registered member of the PNP. The Opposition PNP has in recent days been pushing the government to abandon its plan to use parliament to take control of Venezuela’s shares in the state owned oil refinery. Our news center understands that the company, Cheriton Trading Investments, made an offer to PDV Caribe to buy Venezuela’s shares for USD$55-million. PDV Caribe is the state owned entity which has Venezuela’s shares in Petrojam. Checks by our news center disclose that the sole principal of Cheriton Investments is Paul Burke. Cheriton is the name of a road in East Kingston. Mr. Burke told Nationwide News this afternoon that the offer was made by his company in November last year. But the former PNP General Secretary said he could not comment in detail on the issue. 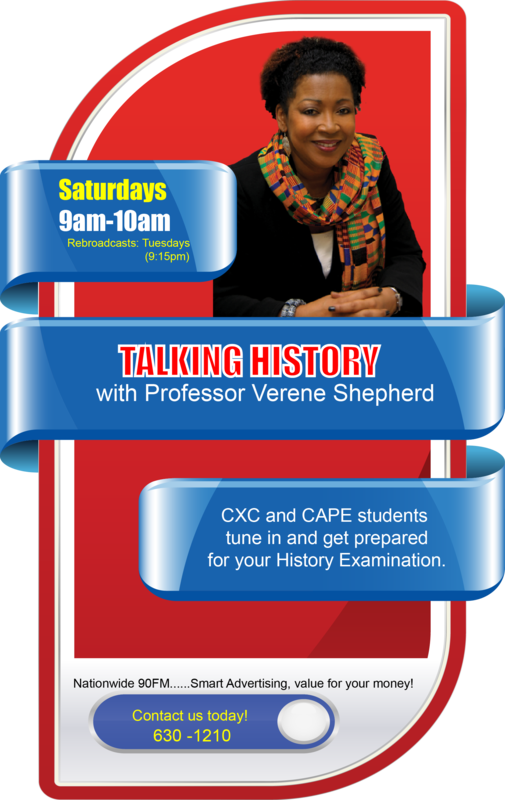 Our sources say PDV Caribe did not disclose to the Holness-administration the offer submitted to it by Mr. Burke’s company. This was confirmed by Chairman of the Petroleum Corporation of Jamaica, PCJ, Russell Hadeed, when he spoke to our news center this afternoon. Mr. Hadeed says the only offer he’s aware of is one which was submitted by A&A Lime Hall Development Limited. Foreign Affairs Minister, Senator Kamina Johnson Smith, told a media conference earlier this week that the offer submitted by A&A has not been accepted by the Holness-administration.